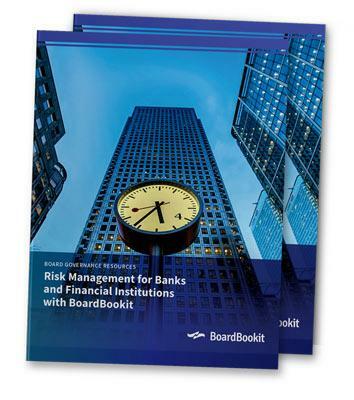 Banks and financial institutions have very different corporate governance needs than other companies. They are often regulated more heavily and have much more complex business models. The stakeholders and governmental entities are also significantly diverse. However, banks and financial institutions are inaugural leaders in corporate governance best practices and board portals for banks can help enhance their pioneering achievements.